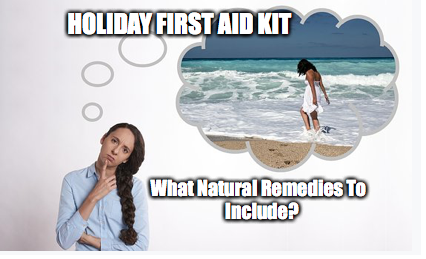 At last its time to go on holiday, but don’t forget your Holiday First Aid Kit!! You have been looking forward to your holiday for so long, and you don’t want anything to spoil it! 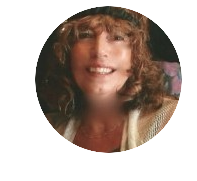 You have booked your holiday, booked your flight, sorted out your insurance, and made sure that your passport is up to date.